Some of you may remember my post about Scout Vintage (here!) 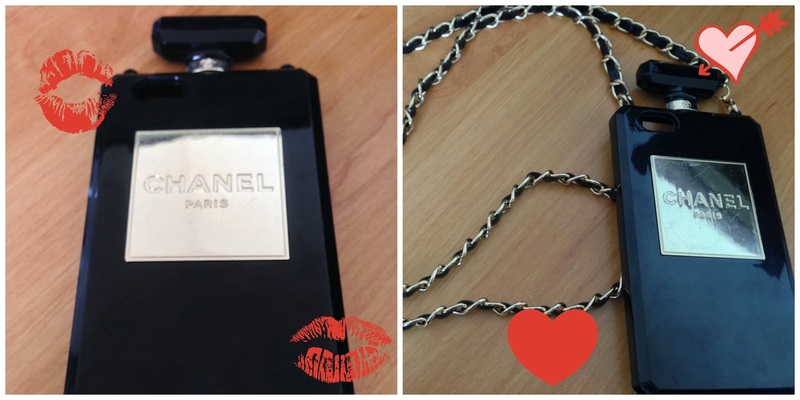 when it first opened, and the purchase of my very first authentic piece of vintage Chanel...at the bargain price of £24.95! Well because of the lovely weather we've been having, Wednesday was the first chance I've actually had to wear it, and I was sooooo excited!! As it's a crop, I teamed it with a lemon v-neck skinny tee (no-one needs to see my white tummy thank you very much!! ), tights, navy striped sailor shorts, a leather jacket and my navy Vivienne Westwood Melissa shoes. 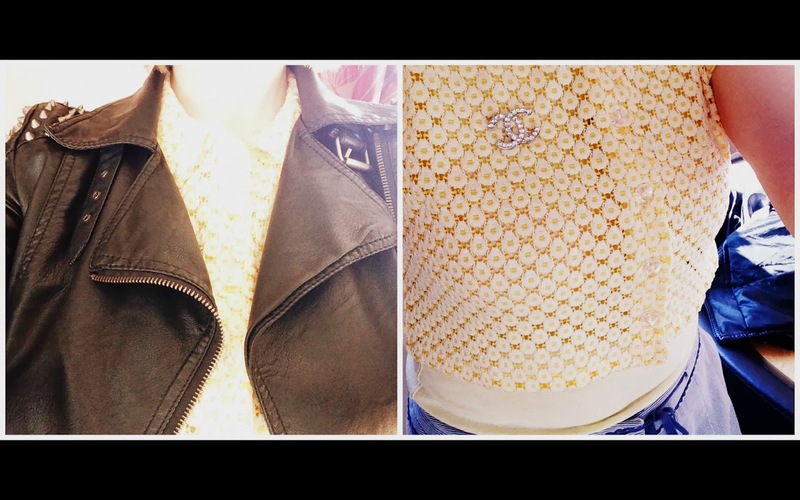 I am a bad blogger and didn't manage a full length OOTD shot...but I took a couple of quick snaps to give you an idea. I think this little cutie will be appearing heavily in my Spring/Summer wardrobe :). I added my little Chanel brooch for an extra piece of cuteness! 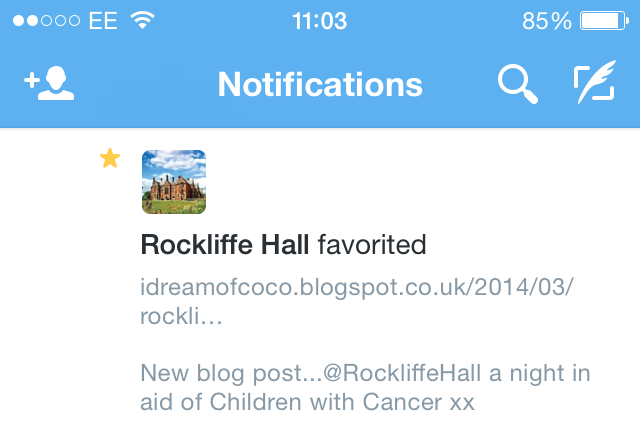 This is just a small one, but it did bring a little smile to my face...thank you Rockliffe! You can read my post all about our Rockliffe shenanigans here! Yes, I'm still on the Paris bandwagon. We haven't booked up yet, but are planning to do so this month for August...I can't even begin to tell you how excited I am about it!! It's a place that I've always dreamed about going to, but have never had the chance. If I win the lottery, I might just stay there ;). Anyway, I digress, I popped into Wilkinson's on Wednesday for some work bits and pieces and found the cutest Paris stationery! I bought a new A4 notebook and matching A4 zipper bag. I'm such a sucker for stationery! You can buy yours here, and its so reasonable! My note book was £2.50 and my zipper bag was only 85p! This is one of the Kate Moss colours from the range and I bought it for Rockliffe Hall, to coordinate with my navy dress. I don't wear nail varnish a lot as my Mister has a strange nail varnish phobia (apparently this phobia really does exist! ), so being a nice girlfriend I compromise and only wear it when he's away or for special occasions. Anyway, I was so impressed with this one, I didn't want to take it off! I started with a clear base coat and did have to apply a couple of coats of R 'n' B to get an even coverage (make sure you leave plenty of time for it to dry between coats), but I was so impressed with the finish. I am a serial nail-chipper too, and I'm happy to report the coverage lasted the full two days I was wearing it without a single chip! I've used these nail varnishes before, and whilst I'm not sure you would get 10 days without a chip as claimed, I've certainly managed a week's coverage out of it. And for the bargain price of £4.49, what have you go to lose? You can buy yours here. Thank you Etsy for making my dreams come true! You can buy yours here. What's been making your March cheery? I edited my pics with PicMonkey.